There are plenty of inexpensive ways to experience mobile VR, including the really cheap Google Cardboard that works with any average-sized, reasonably recent smartphone. However, when it comes to the most engaging, immersive experiences, the horsepower available on mobile platforms is, as of early 2017, simply not enough. Having decided that I'd like to get serious about VR development, I set out to spec out and build a beefy VR workstation. For the purposes of this article, I'll define a “VR workstation” as a high-end gaming PC, that's also well suited for software development. The requirements for VR and gaming are very similar, though VR benefits more dramatically from higher resolution and lower output latency, whereas games have historically focused more on scene complexity, realistic materials and effects. Being cost effective was one of the goals of this build. However, the computer is meant to be used professionally, so I targetted a higher price range/quality than I would for a hobby-only rig. 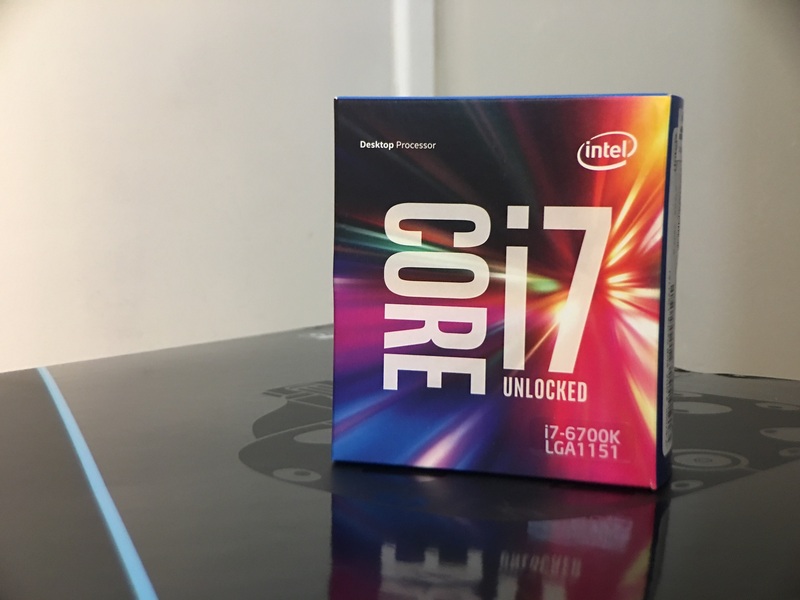 Picking a CPU: i5 or i7? Most modern games are not CPU bound, so the key component that defines gaming performance is the graphics card, with RAM and CPU being somewhat distant seconds. If your intent is to simply consume VR content, a 6th generation or newer Core i5 should be more than enough. However, if your intent is to write software, the extra cores on the i7 can dramatically cut compilation times—which is why I decided to get the i7. As it turns out, the Vulkan API—which I'm interested in the most—doesn't currently support support SLI, and all multi-GPU processing needs to basically be managed manually. By the time I'd be ready to buy the second graphics card—and when/if the standard gets updated to support SLI/Crossfire—the 11 Series will be already out, and it will be time to upgrade my GPU anyway. As for the maker, I decided to go with EVGA based on a friend's recommendation, but it seems to be a matter of personal preference, mostly. 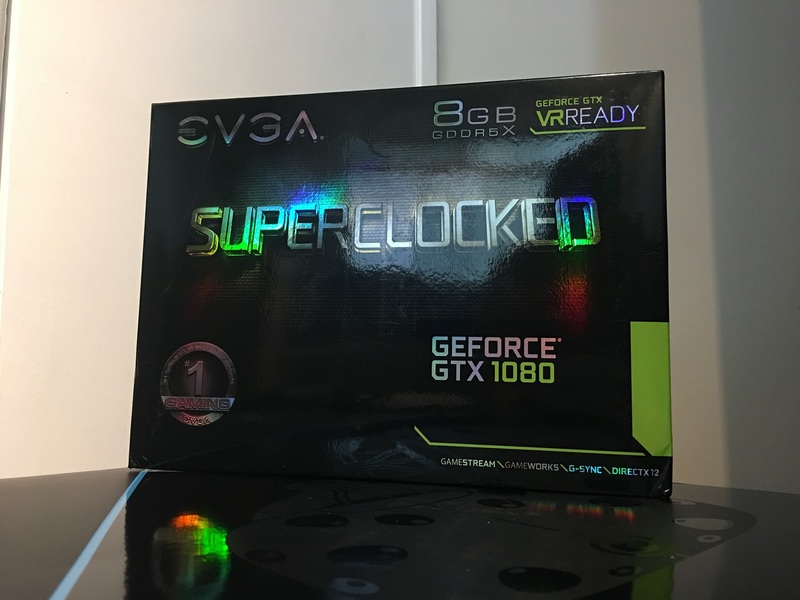 Due to shipping constraints at the time, my pick was the EVGA GeForce GTX 1080 SuperClocked, though I would probably recommend the FTW edition otherwise. I switched to the Mac back in 2008, lured by the MacBook's amazing industrial design, Apple's intuitive GUI and the underlying UNIX operating system. Since then, macOS became my preferred computing environment, so when I decided to buy a new computer for VR, I naturally considered buying Mac. 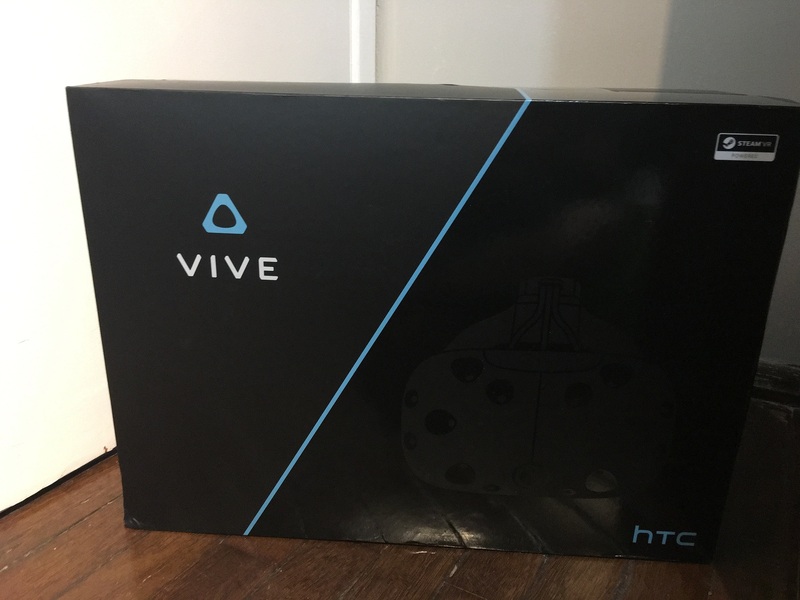 I was disappointed: No currently shipping Mac matches the minimal recommended specs for either the HTC Vive or the Oculus Rift. Setting up an external thunderbolt graphics card is possible—though quite expensive. However, Apple hasn't updated the version of OpenGL they ship with their operating systems for several years now, and is not commited to Vulkan, the next-generation graphics API from Khronos. Due to these factors, all major VR platforms, with the exception of OSVR, dropped support for macOS. So a PC, it is. For RAM, you probably want to go with DDR4 from a well known manufacturer. Quad channel is a good idea, but keep in mind it will only work if you buy all four identical sticks in a bundle. If you'd like to overclock the computer, make sure the RAM can go to a higher clock rate (like 3333Mhz), however keep in mind that the Motherboard needs to support the frequency as well. 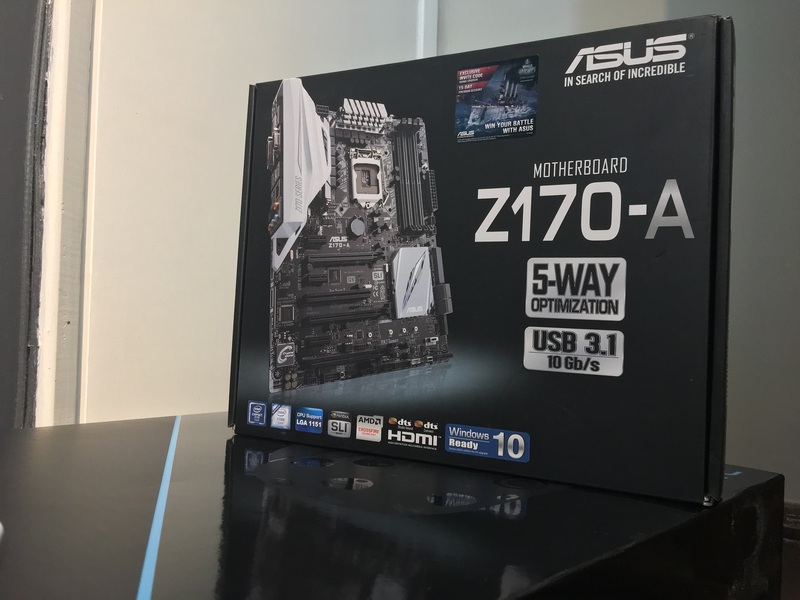 I've generally had pretty good experiences with ASUS Motherboards in the past, so I ended up opting for the Z170-A. It's an ATX form factor (I don't like the crammed mini-ATX cases), supports all the features I needed and has decent build quality. It has lots of ports in the back—including USB-C, which I'm very excited about. The UEFI tool is pretty good too, with easy to use overclock and fan settings. Short story: Get an SSD. Long story: Seriously. get. an. SSD. Most of the performance complaints people have with computers are immediately fixed with an SSD. It's probably the easiest, lowest hanging fruit to make pretty much any computer feel “fast”. (Apple has figured that out a long, long time ago, shipping fast SSDs along with somewhat mediocre hardware.) You'd be surprised how many people have otherwise decent computers that are borderline unusable for not having an SSD. 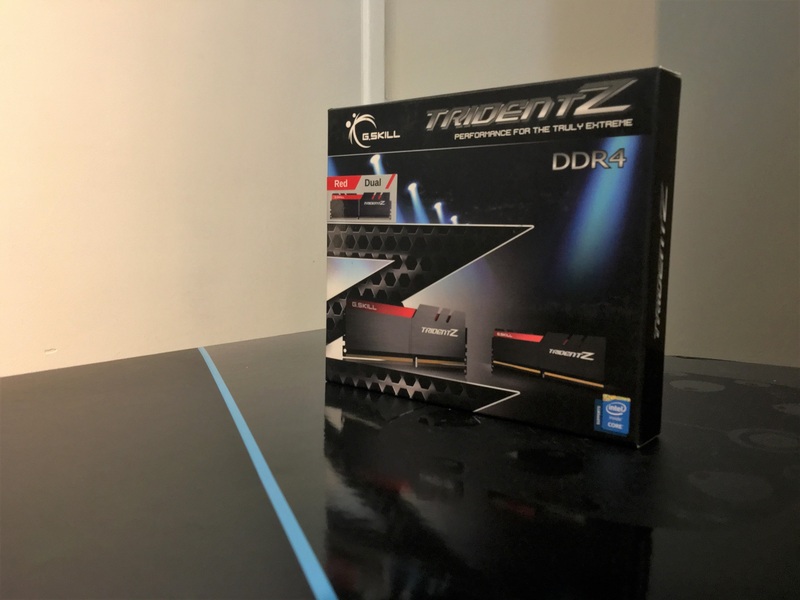 Since they usually come in smaller capacities, you can get a smaller SSD to put your system, applications and working files, and a larger HDD for storing photos, videos and content from Steam. 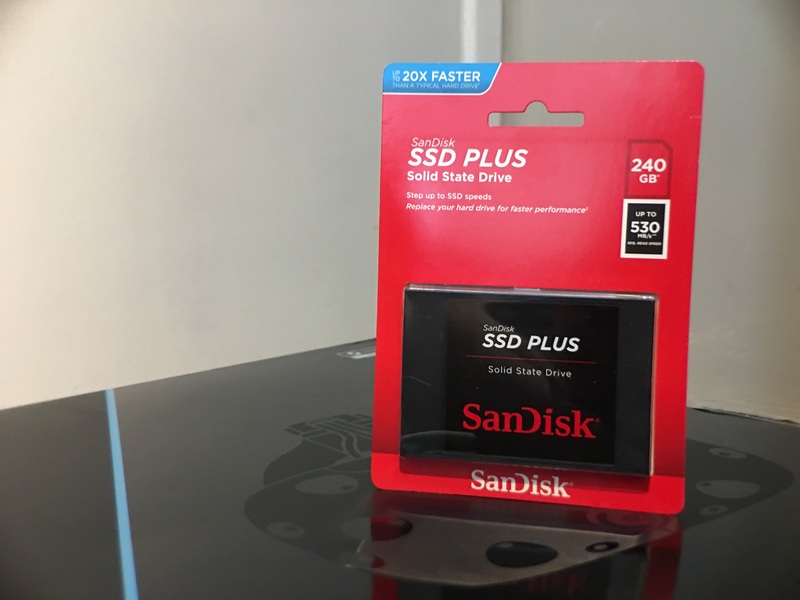 Pictured: SanDisk SSD Plus 240GB SATA 3.0 - SDSSDA-240G-G26. There are fancier SSDs that will plug on to the M.2 connector, but they're significantly more expensive and provide diminishing returns for general purpose computing. I got a regular SATA SSD. My choice of a tower cooler was probably my biggest regret with this build. I avoided liquid cooling since it seemed overkill, and from the research I did online, a tower cooler was supposed to be enough to handle moderate CPU overclocking. That did not turn out to be the case. I also had a negative perception of liquid cooling, probably from seeing several makeshift liquid cooling setups in the early 2000s. The situation is way better now, with major cooler manufacturers all providing a ready-made liquid cooling solution that's fool proof. I'll probably upgrade to one of those solutions very soon. This was the first time I assembled a complete PC from the ground up, all by myself. In the past I had disassembled existing PCs and replaced components, so I had a vague idea of what to expect… or so I thought. I don't regret doing it, but I'm not sure I'd recommend anyone trying this without being absolute sure what you're doing. There were several moments when I felt I had ruined everything—for instance, installing the CPU felt like brain surgery and was terryfing. The potential for static damage also worried me, since my grounding situation was not ideal. I made several mistakes, including connecting the USB-2 and USB-3 connectors to the same port on the case—which resulted on it not working properly—, as well as originally installing the cooler in an orientation that didn't give enough clearance for me to install the RAM sticks. 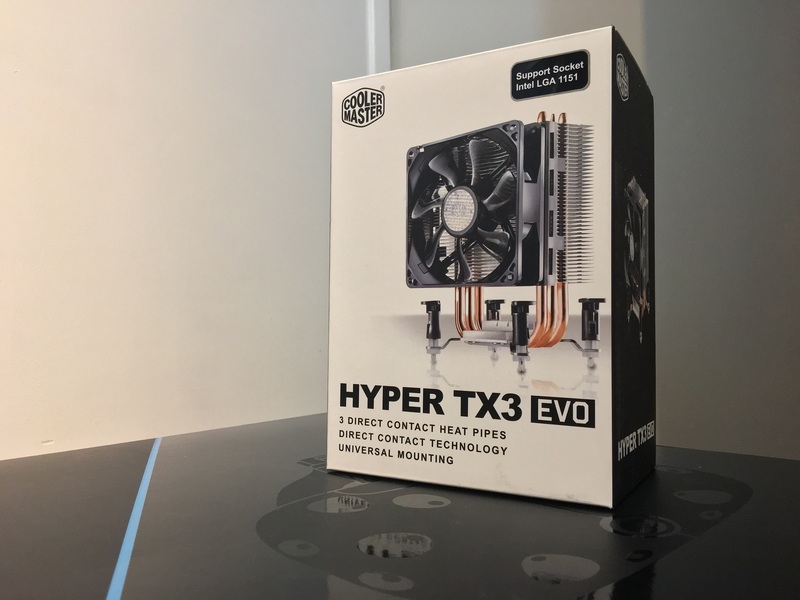 It was an interesting challenge, however, to get components from different manufacturers with different tolerances to fit together with minimal clearance, to think about the optimal airflow and about cable managment, among other things. Before you jump right in and start assembling a PC yourself, please consider if you'd rather not pay someone more experienced to do it for you. I bought a 750W power supply unit from Corsair, which in hindsight might have been overkill. I believe the same system can probably run on a 500W power supply with no issues—However it may come in handy if I ever get that Series 11 Dual GPU setup in the future. 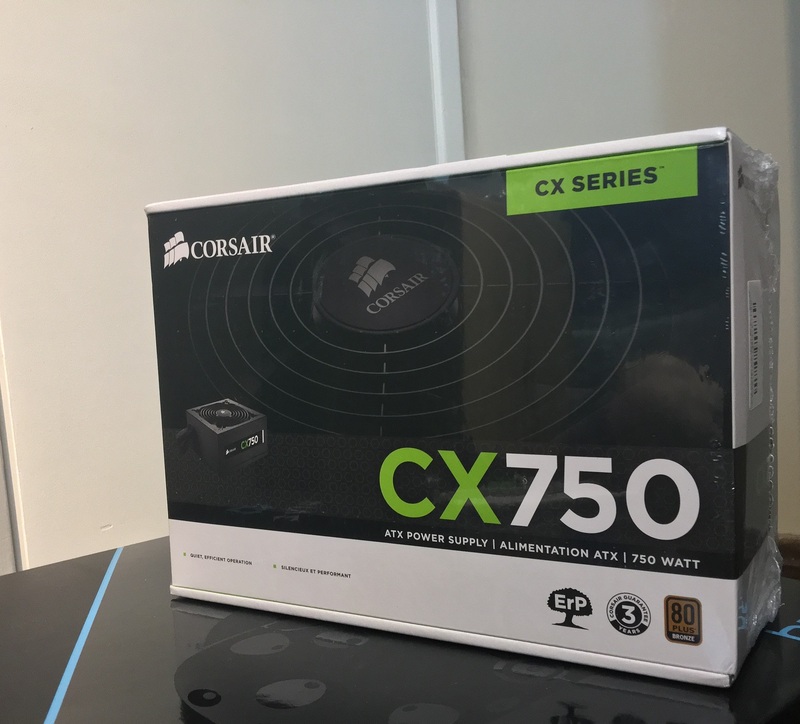 The Corsair CX750 power supply. The reviews for this PSU were generally favorable, and I have no complaints so far. Both the Vive and the Rift have distinct advantages. I ended up picking the Vive because it supports Room-Scale tracking, and is sponsored by Valve, which has a much better track record of developer friendliness than Facebook.